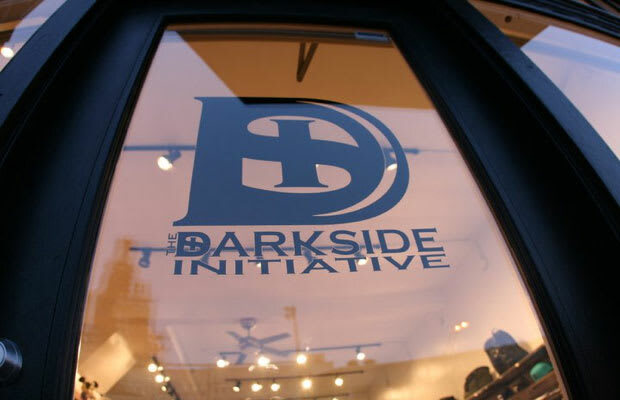 As we continue our mission of bringing you the insides of the best sneaker spots from around the U.S., we got headed to the Bay and stopped in at The Darkside Initiative, located in San Francisco, California. The shop&apos;s owner, Colin Miller, and manager, Saldy Lo, gave us a look at 10 of the newest sneakers currently sitting on the store shelves. Hit the thumbnails and arrows above to see their picks, and to read what they have to say about each one.